The impending release of iOS 11 has shaken things up in more than one way. In particular, the Cover Sheet controls for media playback have been altered to let users interact with notifications more easily. While this is a nice change from how album art completely disappears with new notifications in iOS 10 and below, it has caused the expressive album art to take the backseat. On reddit, many users voiced their concerns about how little attention was given to album art. /u/SpaceKonk posted an idea that would make the background of the Control Center plate the album art. 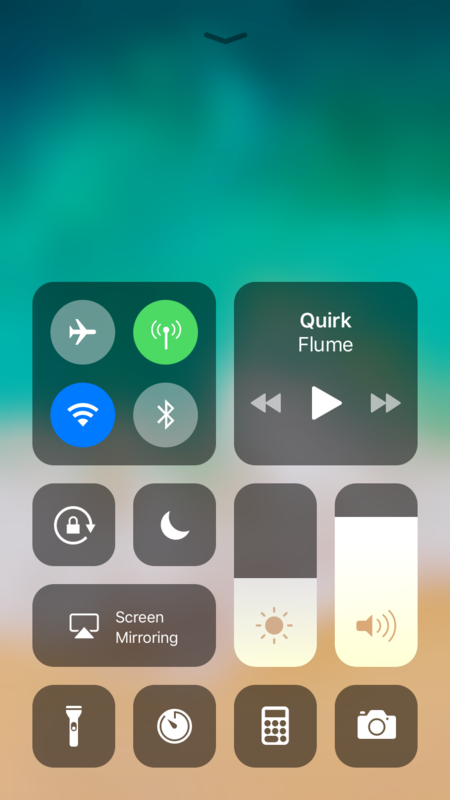 That idea inspired these tweaks to how iOS 11 handles album art in the Cover Sheet and Control Center plate. 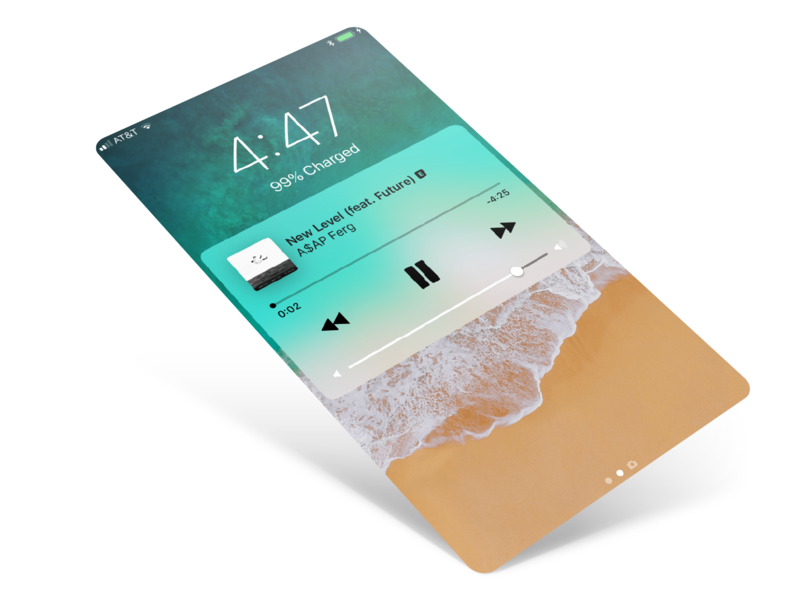 I posted in the r/iOSBeta subreddit with two ideas for how Cover Sheet media controls could look. Most users ended up liking the style that mimicked the module idea above. 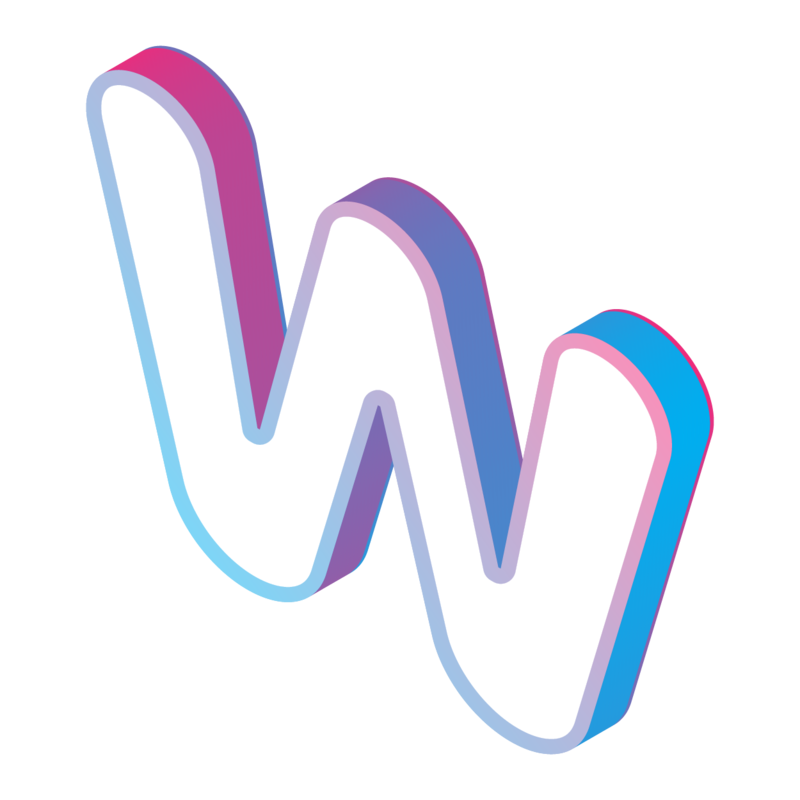 The first idea was adopted from the Soundcloud player. 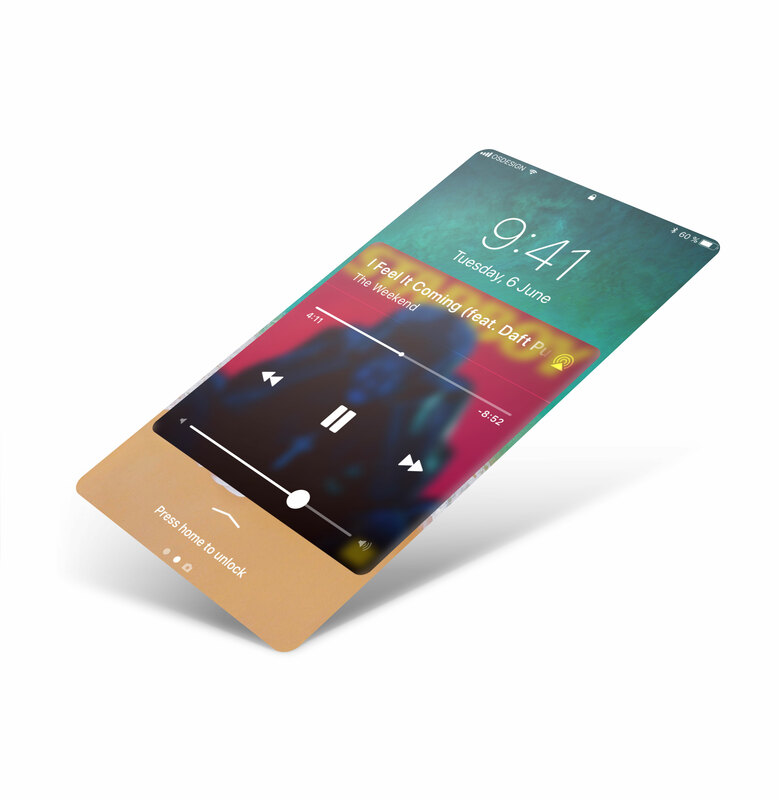 The intention was to have a dynamic background that changed with the song progression while letting users see their notifications. 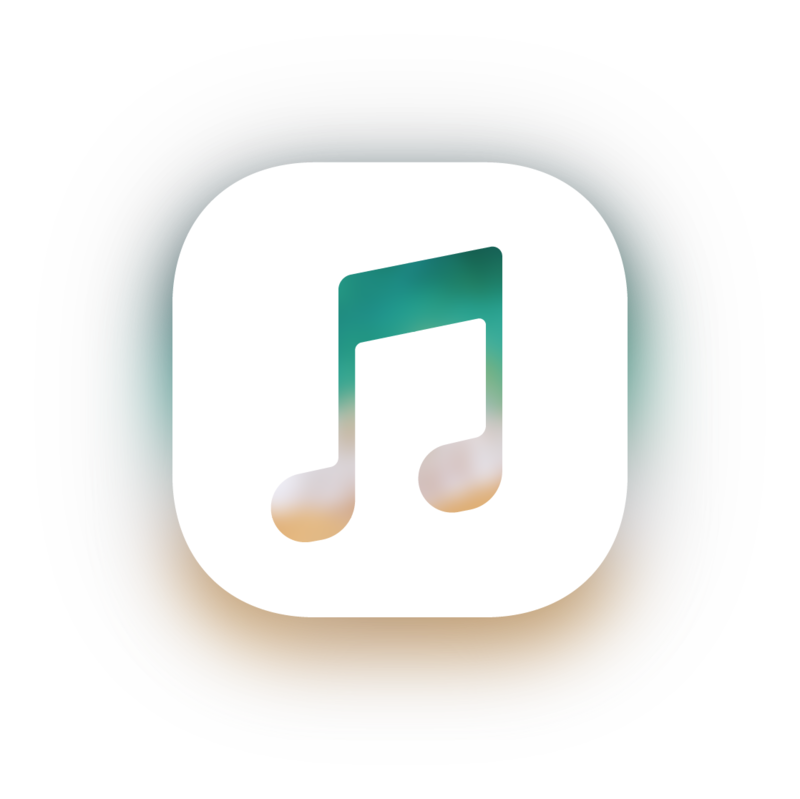 This design attempted to mix the larger album art of the past iOS versions with the integrated nature of iOS 11’s design. 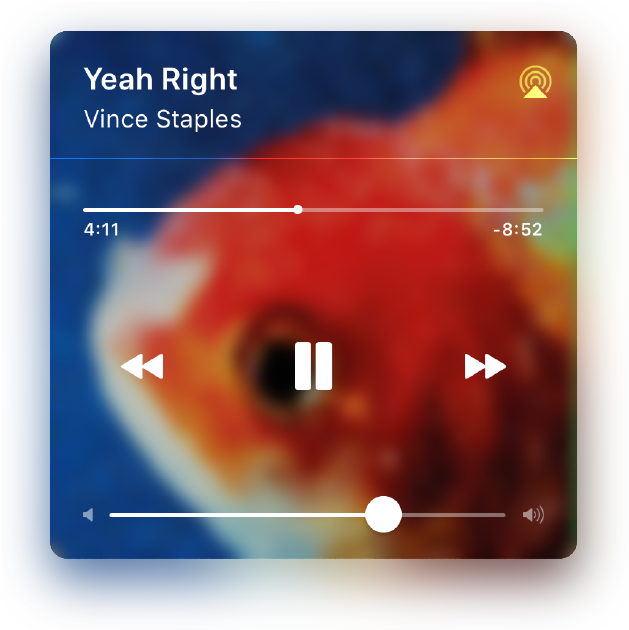 3D touching on the album art would blur out the background and bring up the traditional media controls, such as the pause/play buttons as well as the volume slider. 3D touching the album art again would switch back to the Album Art View. 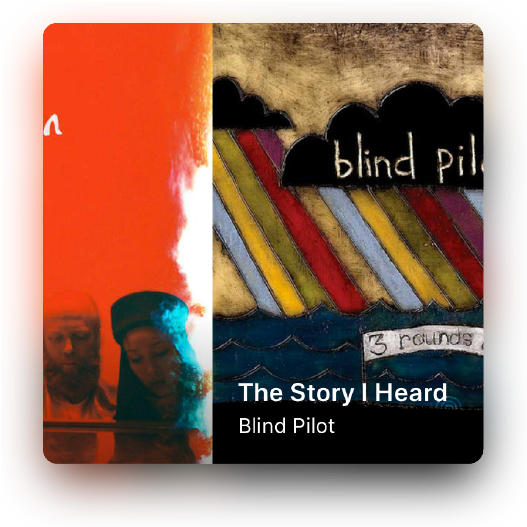 In this view, the user can simply tap to pause or swipe in either direction to go to the next or previous song. 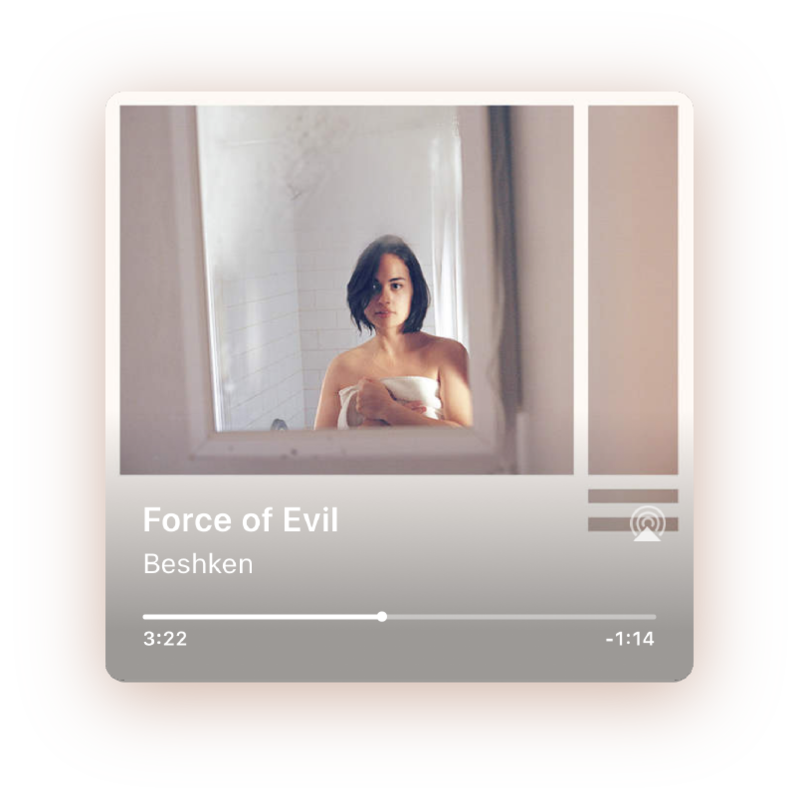 This solution allows users to have fine grain control of their media in one view and allows for larger album art in the other. 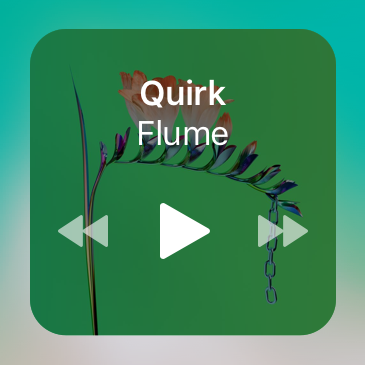 The larger album art view also allows for an easier touch target for changing and pausing media. This can come in handy while a user is driving as they can control their media easily without having to take their eyes off of the road.